Snow Fruit is a mostly indica plant. It consists of 90% of indica genetics. 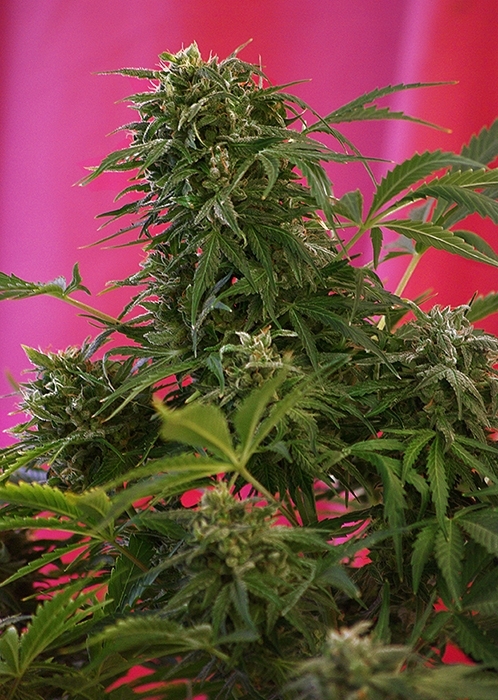 The plant developes more side branches, produces dense compact buds and the leaf with shades of green, magenta, red, purple during the flowering. It has a short internodal distance and potent stems that provide good resistance to the wind when outdoor cultivation. The yields reaches 400-550 g/m2 indoors and 350-550 g/plant while the flowering is only 8 weeks. The odor includes smells of mint, fruits, forest. The effect brings a relaxing. The strain also has medical use.